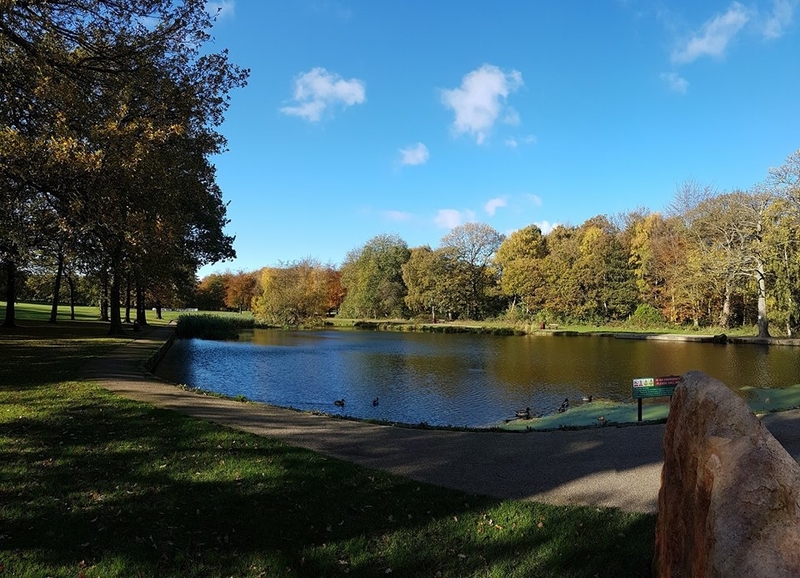 A research project to explore the idea of charitable giving to public parks was launched this week (29 October 2018) in Leeds. The project considers the role local people and businesses can play in improving and sustaining public parks for future generations. “Various public-spirited efforts played a role in acquiring and improving parks during the Victorian era, including public donations, philanthropic activity and local authority investment. Given the ongoing cuts to local council budgets, it is important to investigate the future potential of charitable schemes for parks. Lots of people volunteer in public green spaces, but for those that don’t have the time, the option of donating to an independent charity for parks instead may be of interest.